Having showed more resilience over the past few months than passenger cars, Light Commercial Vehicle (LCV) sales increased 7.1% to 14 123 vehicles. 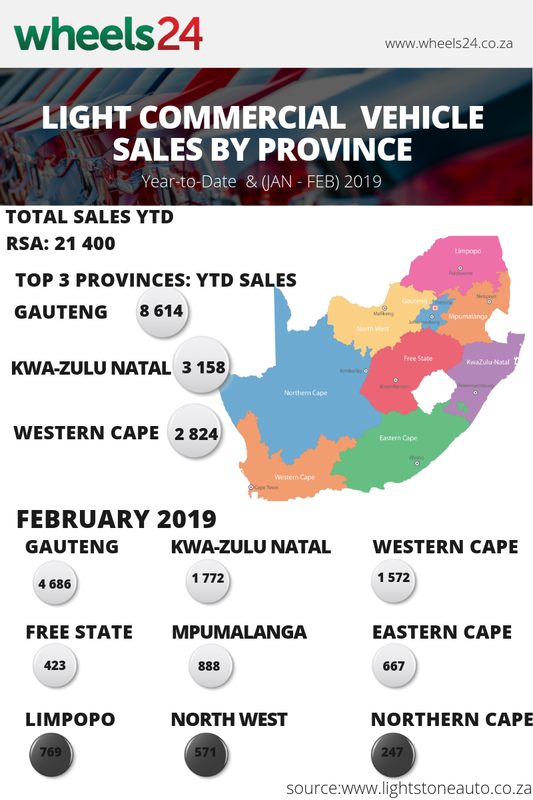 Locally, Gauteng leads the way with 8614 units sold since January 2019, followed by KwaZulu-Natal (3158) and the Western Cape (2824). 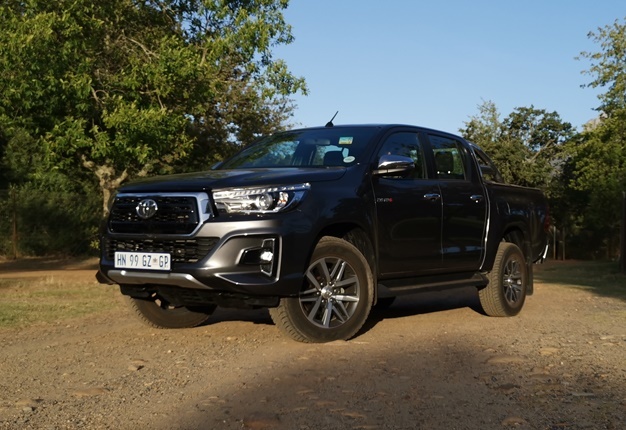 The Toyota Hilux continues its run at the top of the sales charts by not only grabbing the title of top-selling vehicle in February 2019 but also the country’s best-selling bakkie. Hilux sales for the month of love totalled 3504 units, eclipsing that of the second-placed Ford Ranger by nearly a thousand units. The Ranger managed a tally of 2578 units.